HP Hogwarts Collection. Sorry if these were گیا کیا پوسٹ before. 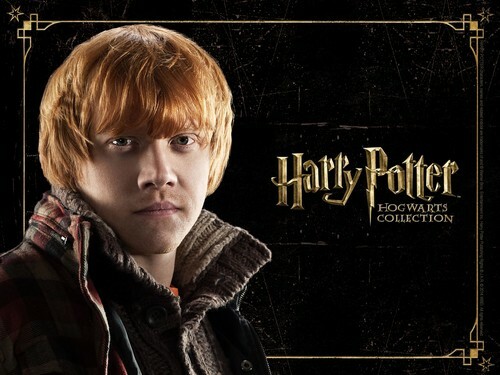 HD Wallpaper and background images in the Harry Potter club tagged: photo harry potter hp wallpaper. This Harry Potter wallpaper might contain سائن ان کریں, پوسٹر, متن, چاکبورڈ, نشانی, and تختۂ چاک.